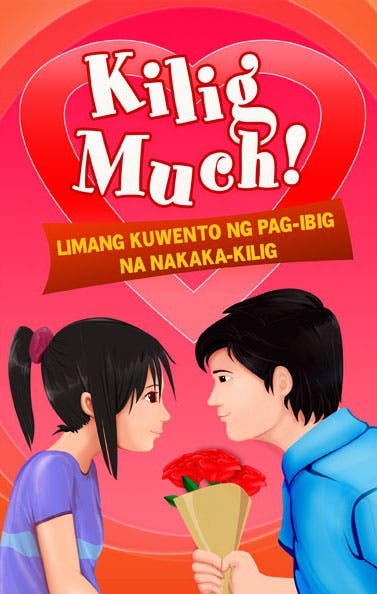 In time for the love month, Lifebooks is set to release another 5-stories romance book called "Kilig Much!" 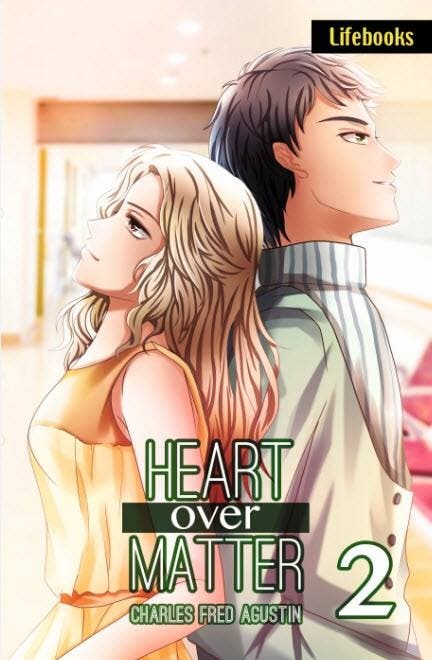 February of 2013 (last year), Lifebooks started the pop novel craze with the release of Marcelo Santos III’s “Para Sa Hopeless Romantic,” a compilation of 5 stories that yearn for a happy ending. 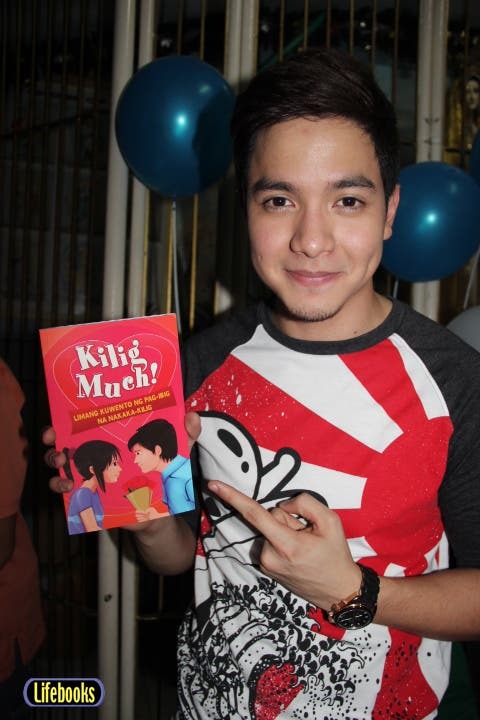 This year, Lifebooks is releasing “Kilig Much! Limang Kuwento ng Pag-ibig na Nakaka-kilig.” The book features 5 different stories that will make you fall in love again. “Marry Me” by Aivan Reigh Vivero, author of “Fan Girl Meets Superman” and “The Boy Wears Prada,” tackles the mystery of marriage. “Heartthrob” by newcomer Kristhoff Cagape tackles the advantages and disadvantages of being the most good-looking guy in school. 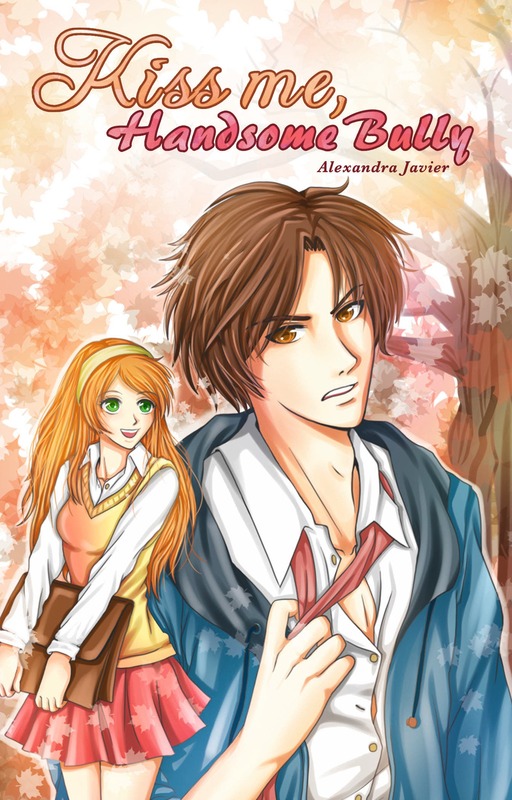 “Somewhere in My Heart” by Alexandra Javier, author of “Ms. Brokenhearted Meets Mr. Right” and “Just Meet Me at the Aisle,” is about the solid friendship of a guy and a girl that will take the ultimate challenge because one will fall for the other and crosses the boundary. Another short novel by Aivan Reigh Vivero, called “Let Me Be The One,” is about a charming guy who crushes on his schoolmate who is already “taken.” Will he become a hopeless romantic forever or will this romantic story go to his favor? Last, but not the least, is “Harana” by Kristhoff Cagape. It tells the story of a bad boy whose heart will be melted by the girl he likes. Published by Lifebooks, “Kilig Much!” will be available beginning January 25 in all branches of National Bookstore, Powerbooks, Pandyan Bookstore and Fully Booked nationwide. For more pop novels and inspiring books, follow Lifebooks on Facebook and Twitter. hindi naman nakaka relate eh. san po makakabili ng book na to(kilig much). lagi po kasing hndi available sa national?? ?